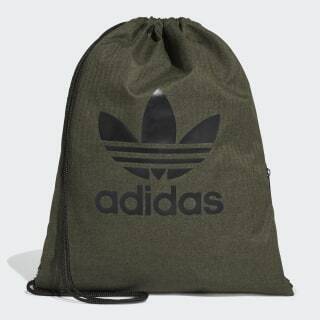 With its sporty design, this gym sack puts adidas pride on full display. A mélange build and bold Trefoil logo give this gym sack a crisp athletic look. 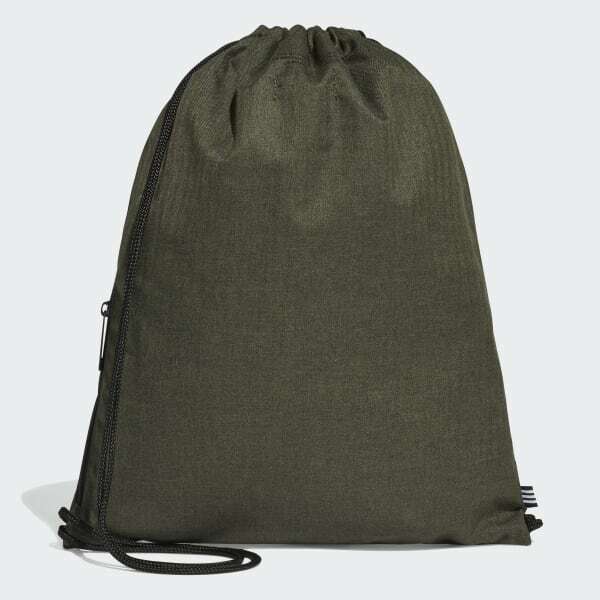 A handy zip pocket on the side keeps smaller items within reach.